This church, one of the first black Baptist churches in America, grew out of regular worship services held as early as the 1750s at Silver Bluff, the plantation of Indian trader George Galphin. 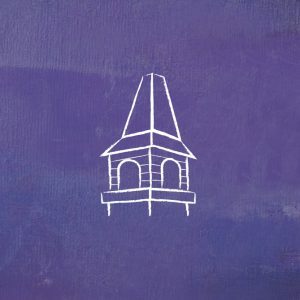 At first a non-denominational congregation with both white and black members, it was formally organized as Silver Bluff Baptist Church in 1773. The church, dormant for a few years during the American Revolution, was revived in the 1780s. The congregation moved to the present site in 1866. The present brick church was built in 1948.